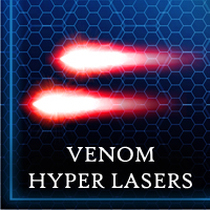 The next generation update of the ageing Zeram Cruiser, the X-02 serves as one of Venom's most powerful ships. 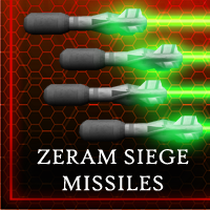 Designed as a Siege Cruiser, the Zeram is able to level enemy bases and bombard planetary surfaces with Mass Drivers. Arrays of turrets help protect the lumbering ship from fighter assaults.